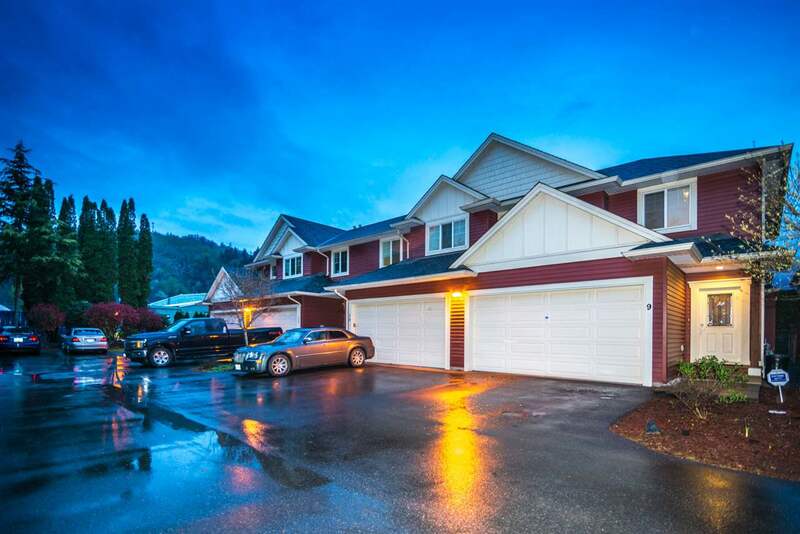 I have sold a property at 306 345 10TH AVE W in Vancouver. Please visit our Open House at 306 345 10TH AVE W in Vancouver. Welcome to this very unique and creative 1 bedroom home at the Villa Marquis, conveniently located 1 block east of Cambie / 1 block south of Broadway. A well-thought-out design & lots of custom built-ins maximize every inch of space; feels bigger than it is. The unit opens to a large balcony with nice views of the city and North Shore mountains. No pets / No rentals. The strata is proactive and the building is very well maintained: updated elevator, new intercom, new parkade membrane, renewed envelope and balconies, newer roof. Bike room. Shared laundry. 1 parking + storage locker. Open houses: Sept 22+23, 2-4pm. 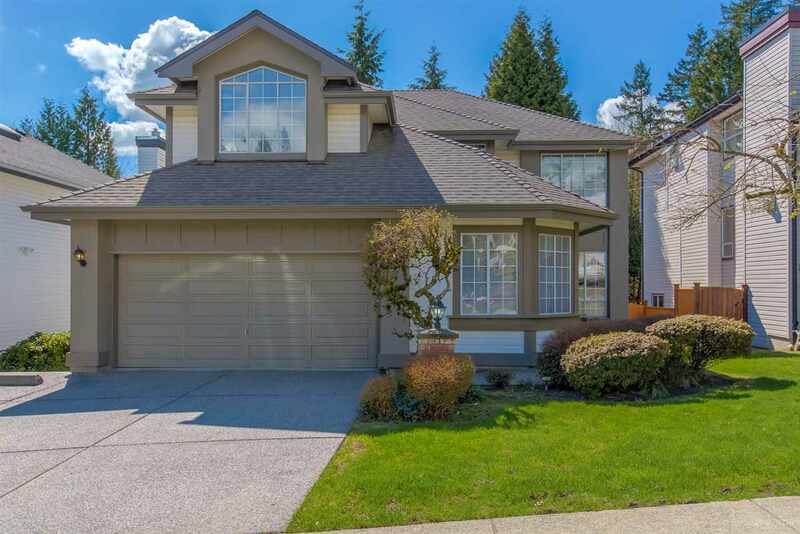 I have listed a new property at 306 345 10TH AVE W in Vancouver.